As the Jefferson Circuit Court Administrator in Louisville, Kentucky, I worked daily with 13 criminal and civil trial court judges. During my 22-year career with the Kentucky Court of Justice, I worked in limited jurisdiction courts, general jurisdiction courts, and appellate courts. 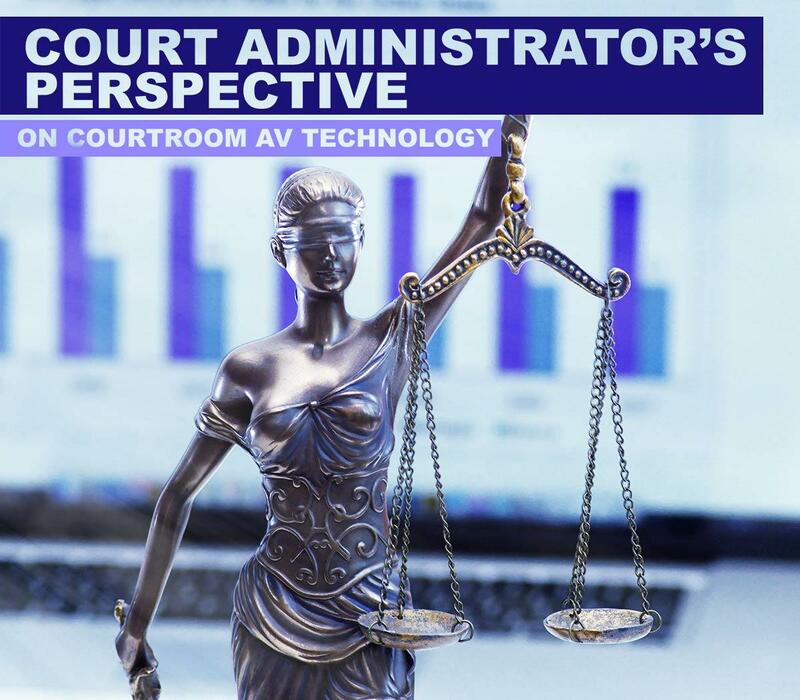 Throughout this time, the Kentucky Courts utilized audio and audio/video (AV) recording in all trial court proceedings, which encompassed over 400 courtrooms. An accurate record of a trial court proceeding is essential to the proper functioning of the judiciary. There can be no meaningful appellate review without an accurate trial record. Additionally, an accurate record provides transparency of the proceedings in the courts. 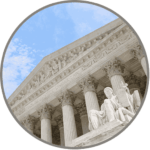 A quality audio recording provides a verbatim account of what was stated in a trial proceeding. And, even better—an AV record provides an even more accurate and verbatim record. Fill out this form, and we'll contact you to regarding your free AV technology assessment.